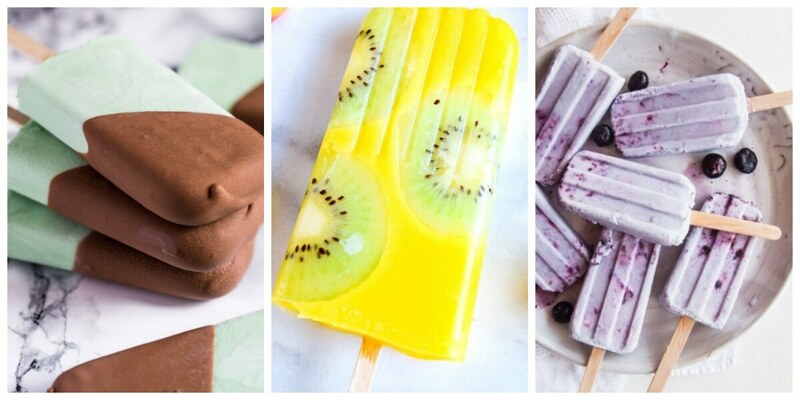 It’s not summer without popsicles! Summer is not only the perfect time to enjoy them but also the perfect time to make them with all the summer fruits available. 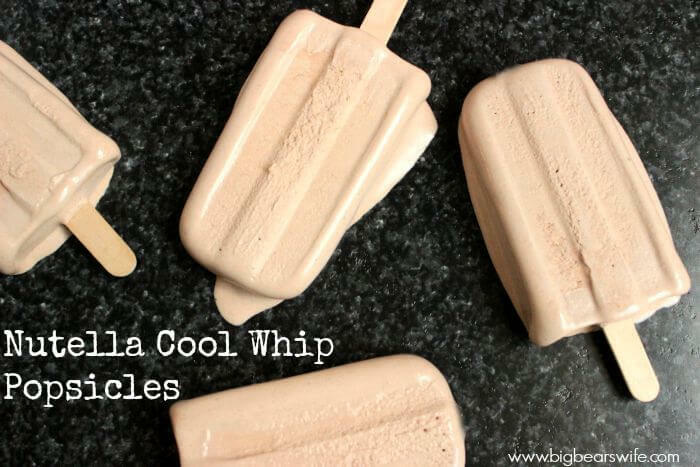 Here are 10 popsicle ideas sure to satisfy and cool you down! !